CHARLESTON – Responding to recent votes of no confidence by a handful of state Republican organizations and an article in a national publication, Gov. 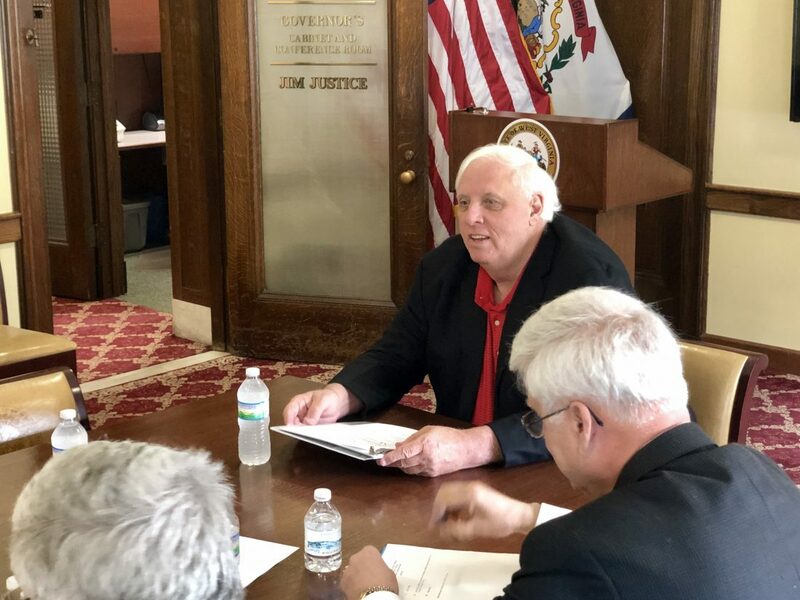 Jim Justice used a few words to describe them. 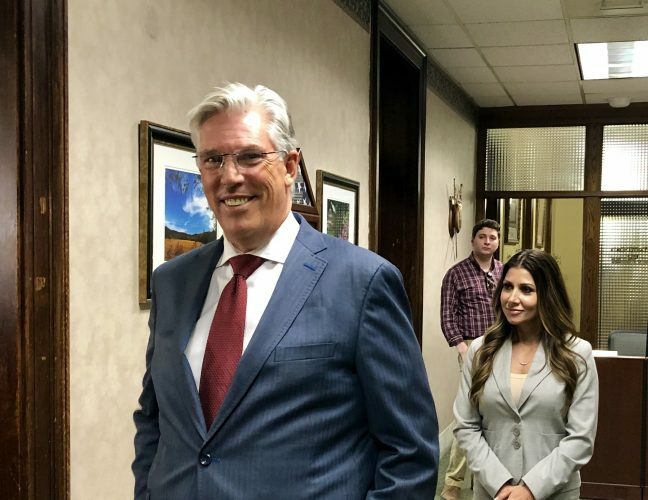 Justice, in an exclusive interview Saturday after a Board of Public Works meeting, addressed multiple issues, including the revelation of a U.S. Department of Justice investigation into the governor’s Greenbrier Classic golf tournament and the charity that manages it.